The subtitle says it all really. This whole album is a sweet homage to the sound of swinging Jazz. 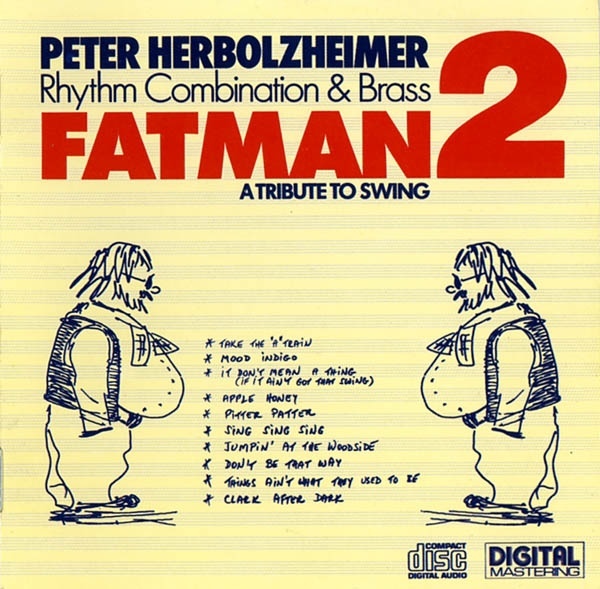 Ten classics aranged by Peter Herbolzheimer and played insanley tight by Rhythm Combination and Brass. Outstanding and timeless classics like "Take The A Train" and "Mood Indigo" mixed up by Herbolzheimer compositions are painting a colourful picture here.